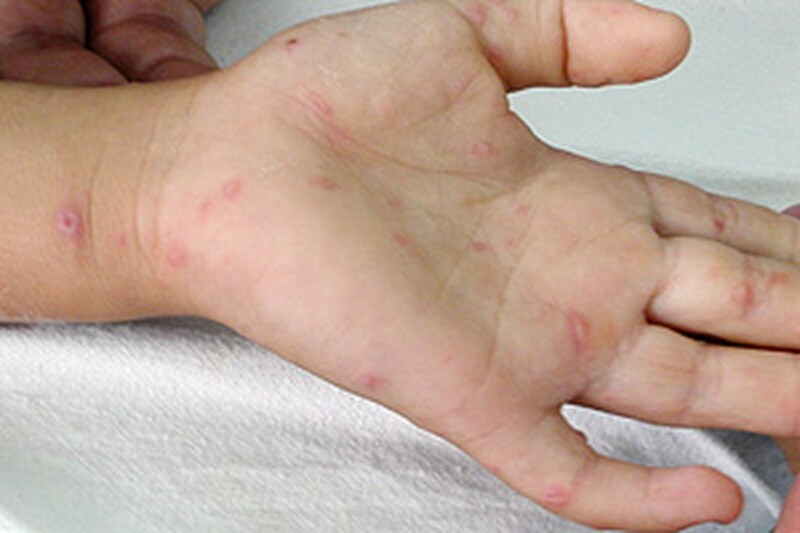 The Ministry of Health asked medical workers at border crossings and airports to take action to prevent people with hand-foot-and-mouth disease from entering the country. The ministry imposed a strict requirement because the disease is ravaging China and some other nations in the region. At Noi Bai Airport medical personnel will take the body temperatures of visitors, especially those showing signs of the disease or coming from infected nations. Checking temperature allows medical personnel to discover infectious persons and stop disease from spreading from one nation to another, said Dr. Le Anh Tuan, director of the Ha Noi Department of Health. Those suffering high fever, blisters on the mouths, the palms of his hands, or the soles of their feet will be asked to undergo further testing.